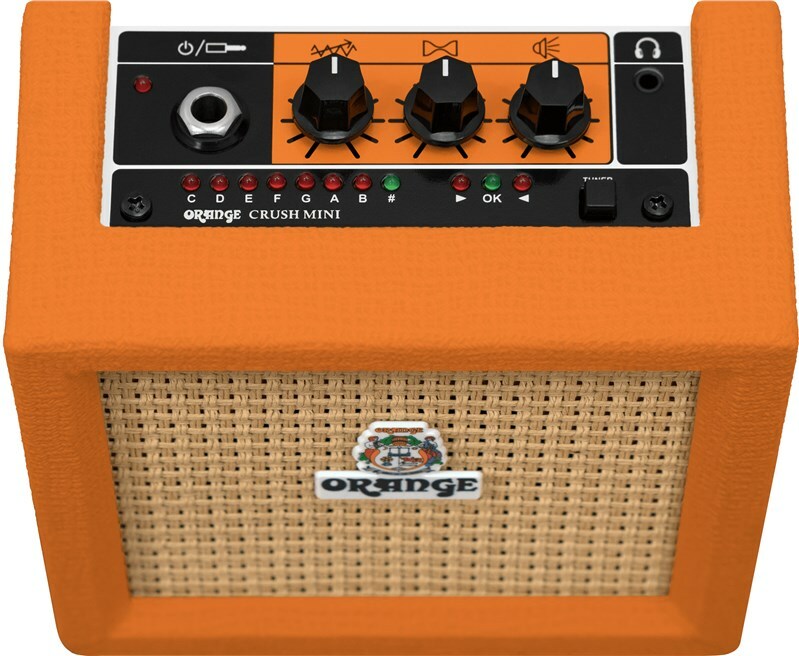 The Orange CM Crush Mini is a 3W practice amp and expands on it's popular predecessor, the Micro Crush. The Crush Mini as been completely redesigned with the addition of a headphone out, aux input and 8 ohm speaker output. 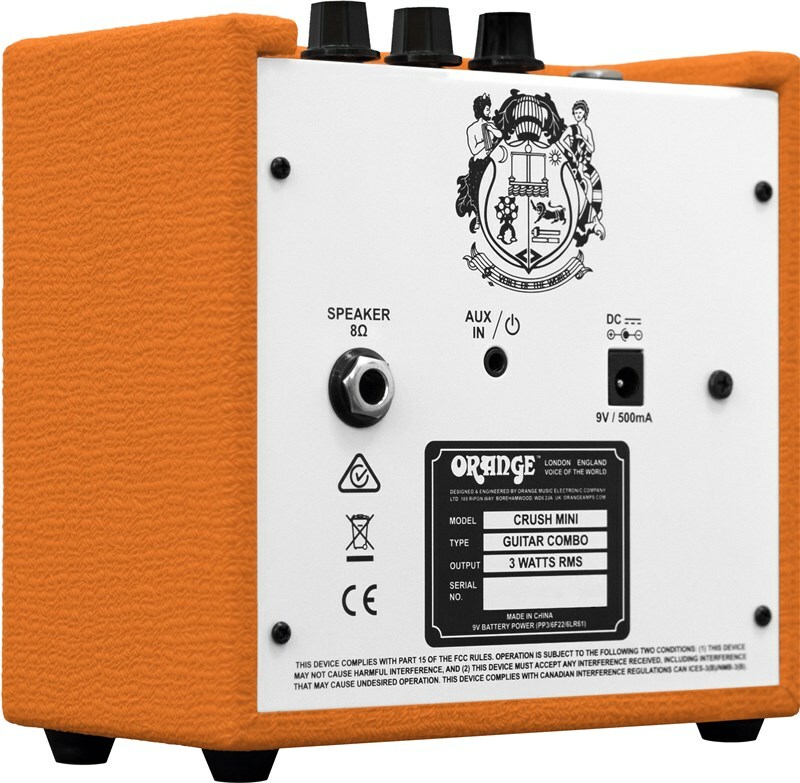 The Orange Crush Mini is redesigned to give you Orange tone in a small, lightweight amplifier. 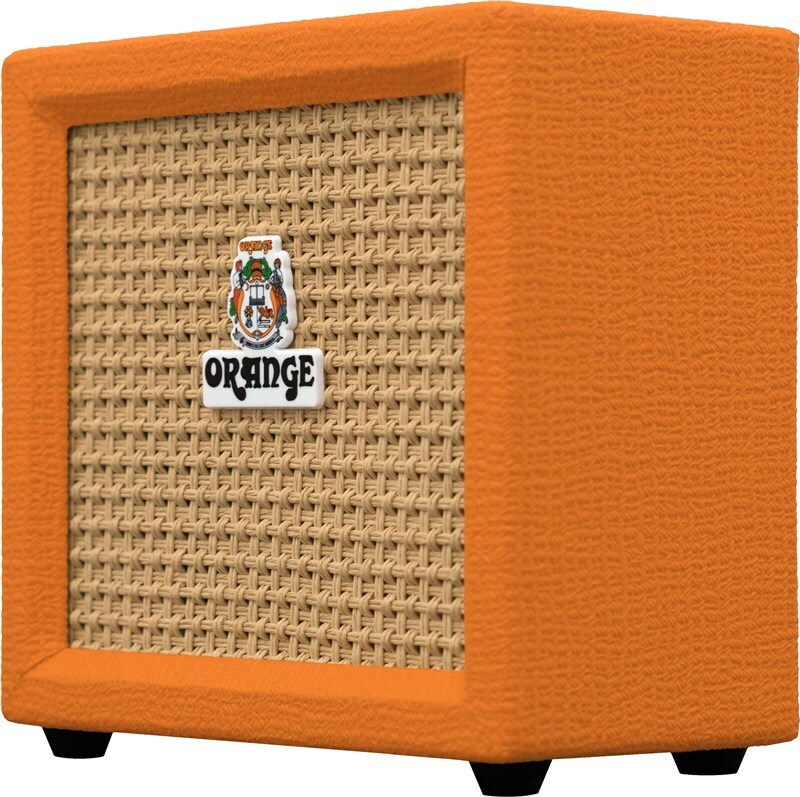 Whether warming up backstage, on the road practice or in your bedroom, the Crush Mini is always there to provide Orange tone. 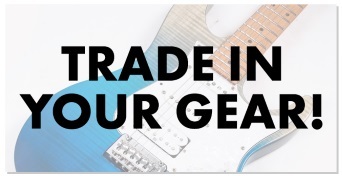 The redesigned control panel gives you full tonal control with gain, shape and volume. Backing off the gain and pushing the volume will give you a crunch tone, while pushing the gain up will give you searing high gain tones. 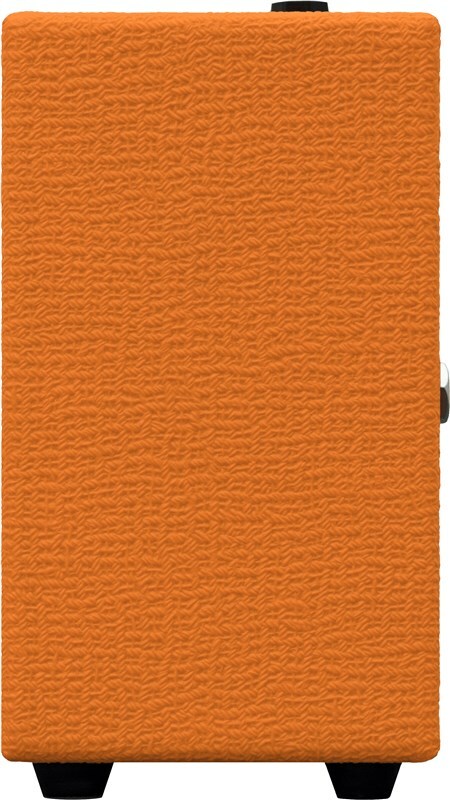 The shape control, like the Micro Dark, cuts or boosts the mids, giving fat mid through to scooped tones. 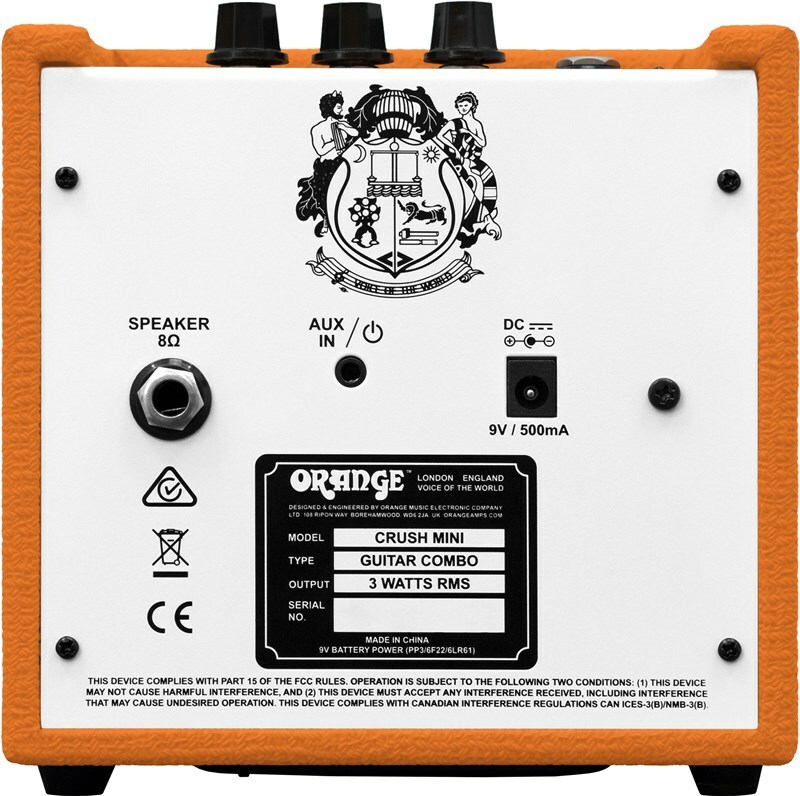 A new feature for the Crush Mini is the 8 Ohm speaker output, using the preamp stage of the amp you can plug into a speaker cabinet, opening up your amps capabilities. The built in tuner returns making sure on the road you are always in tune, the headphone output alsos cuts the speaker for silent practice, and the AUX IN means playing along to your favourite songs is a breeze. 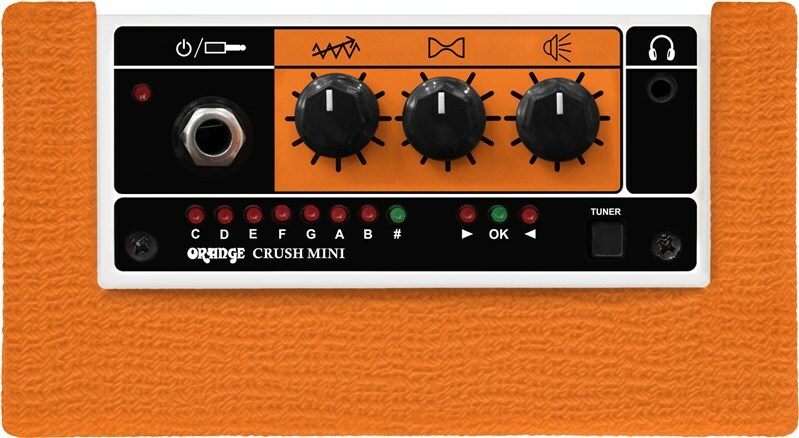 Versatile, simple controls: The Crush Mini uses three controls volume, shape and gain, to give you a wide range of tones, without the need to spend too much time dialing in. 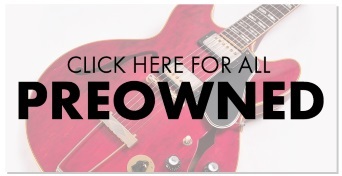 The gain can be backed off and the volume pushed up to gain crunch tones. Then the gain brought in more to add more high gain distortion, with the shape being used to fatten or scoop your sound. Headphone output: The headphone output, disengages the speaker output for silent practice. Speaker output: Plugging a cabinet into the speaker output turns the Micro Crush into a amplifier for your cabinet. Aux-in: Play along to your music with the Aux-In input, to give you a portable practice rig. In-built tuner: Simple, easy to read, built in tuner, makes the Crush Mini a great all in one amplifier.